Another beautiful spring day. We are at the tail end of spring in North Carolina, but now I get to experience spring again on the side of a hill overlooking the beautiful Cayuga Lake in rural upstate New York. More precisely, I am in my parents’ log cabin, which sits on that hill. My father is across the room typing away on his computer, working on his next book, as I sit here contemplating what to say in this newsletter. Now back to my update. Our community model will enable us to launch a series of projects within communities, all promoting plant-based nutrition, with one also focused on the environment. We will launch two of these in nearby Durham, NC, but have decided to accelerate our pace by working with several groups in other cities to develop and validate our other three projects. Working collectively, we will finalize all five project templates, then combine them into a single platform that can be delivered in towns and cities everywhere. As many of you know, we are in a hurry, looking for the fastest way to get to where we want to go. This approach has its merits, but I must profess I sometimes wonder how it might feel to live like one of the birds chirping away outside my parents’ open porch door, totally immersed in the present moment, living fully within Nature. I guess if I were a bird, though, I might discover certain inconveniences that go with being a bird. Perhaps it’s just the balance that is missing. I am wandering a bit, so I think I will bring this to a close. But before I do, I want to share one last thought. If you live near a Publix Supermarket, please check out our meals and encourage others to do the same. 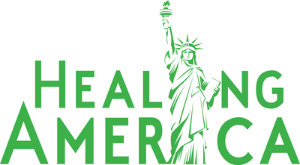 We have a wonderful relationship with Publix and are grateful for the opportunity they have given us; it is our food sales that support all we are doing. I hope all of you are having a wonderful day. Everyone is invited to participate in the PlantPure Communities "Get Growing" Initiative by using the Gardening Toolkit to build a square foot garden in your house, garden, or neighborhood! 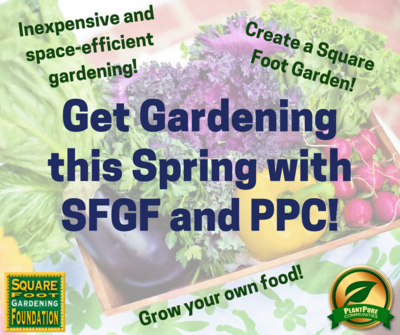 Submit photos of your square foot garden to be eligible to win monthly prizes from the Square Foot Gardening Foundation. Start growing today! 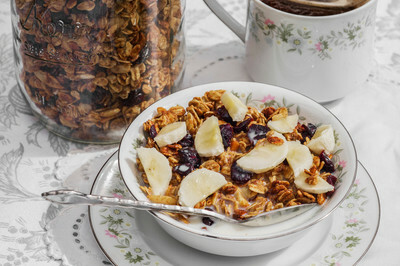 Granola is essentially divided into three parts: dry ingredients, wet/blender ingredients, and dried fruit. You can create almost any type of granola and customize it to your personal preferences. I like to use a variety of pureed fruits and flavoring extracts to build unique granolas that create fun and different granolas. Blend the wet ingredients in a blender until smooth and creamy. Pour the wet mixture into the bowl with the dry ingredients. Mix until well combined and thoroughly coated. Spread the granola onto a baking sheet lined with a silicone mat or parchment paper. Bake for 60 minutes. Turn the oven off, but do not remove the granola. Allow it to continue to cool naturally and dry out. Keep the granola in the oven 4-6 hours (or overnight). Add the dried fruit and store in an airtight container for 10-14 days. Kim’s Hint: Adding dried fruit to granola while it is baking will burn the fruit. Always add dried fruit last to maintain their sweet, fruity, and soft texture. 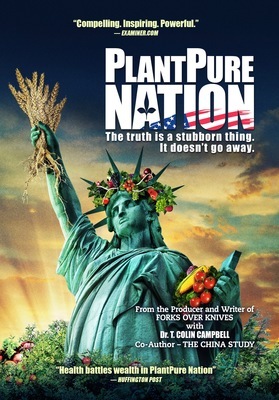 Visit PlantPureRecipes.com for more PlantPure Recipes!